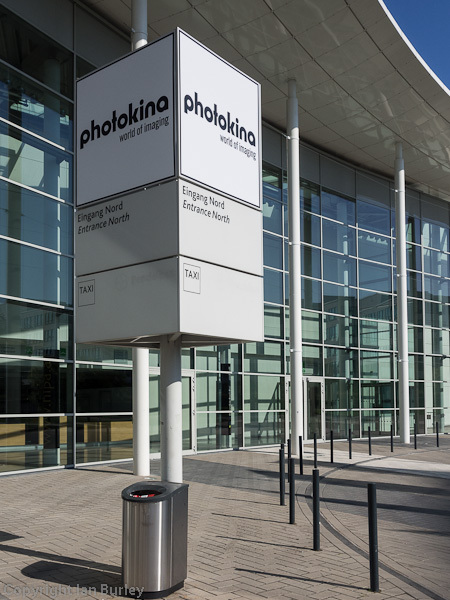 Taken yesterday on a sunny and warm, if sleepy, Sunday afternoon, the absence of crowds will be reversed during this week. 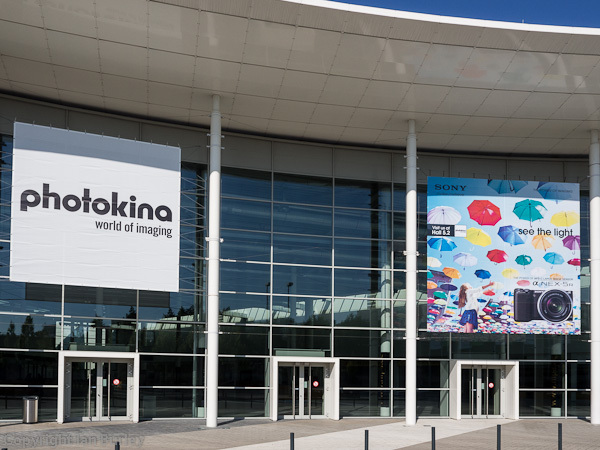 Although Photokina, the world's biggest photography industry trade fair held in Cologne, Germany, doesn't officially open its doors until tomorrow (Tuesday) the press hit the floor running today with no less than four five major camera manufacturers holding press conferences today. Are you excited by chance, Ian? Looking forward to your reports from the show.